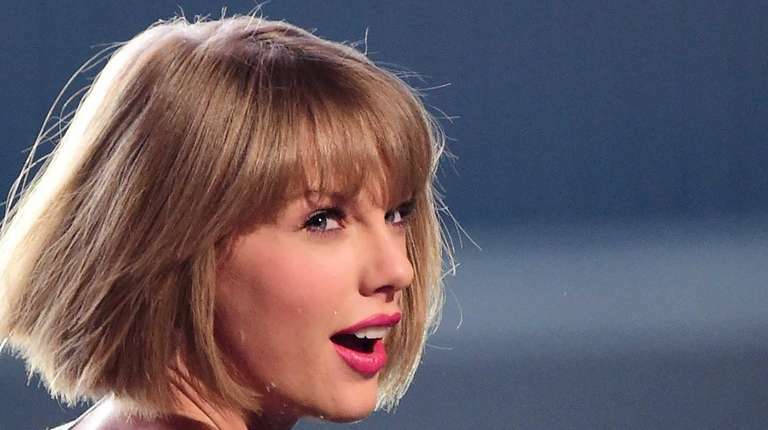 Taylor Swift filed a countersuit on Wednesday against a radio personality who sued her after he was fired for allegedly groping her backstage at a concert, an accusation the man denies. In the countersuit, obtained by People magazine, the 25-year-old pop star says David Mueller of Denver's KYGO/98.5 FM "was the perpetrator of the humiliating and wrongful conduct," saying he "did not merely brush his hand against Ms. Swift while posing for the photograph. He lifted her skirt and groped her." The document says Swift wants a jury trial and that any damages awarded her will be donated to "charitable organizations dedicated to protecting women from similar acts of sexual assault and personal disregard."